@APompliano @MustStopMurad & @Travis_Kling. Also would you like to talk to Willie Woo about his research in Bitcoin and Decred? 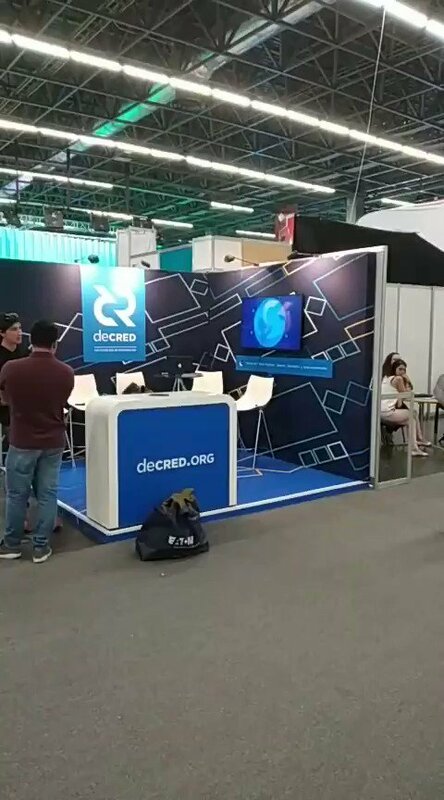 @WDemoraes @krakenfx I agree, add Decred!